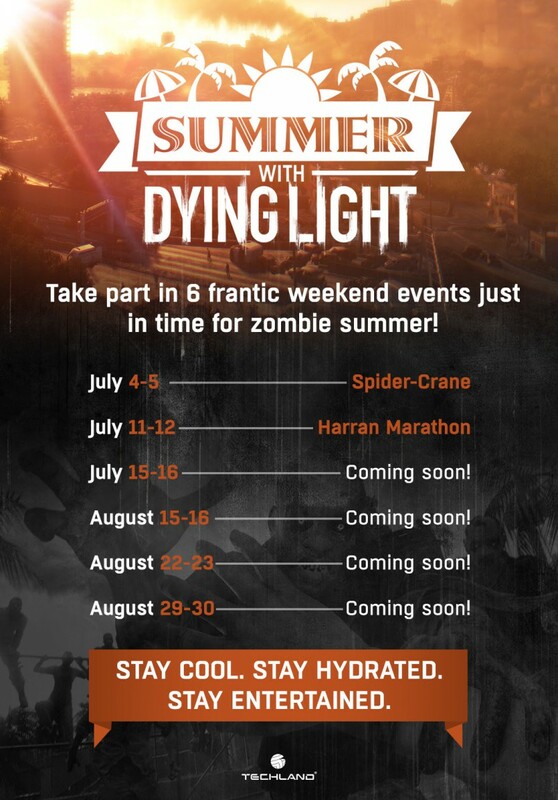 Techland has announced six special events for Dying Light to take place over the summer. Over the next two months fans will be able to play a bunch of different themed events, starting July 4. That’s tomorrow!